Your windows are the real mirrors that show how much dirt and grime is floating around in the outside world. So it becomes very crucial to get it clean otherwise it will lead to pessimistic impression. Your hectic schedule often suppress you to grease elbow your house. And therefore you hold your cleaning tools and appliances only on weekends. Below are 5 easy tips for keeping your windows sparkling clean! And don’t forget DEV CLEANERS are just a call apart. Contact DEV CLEANERS. We understand how busy you would be. 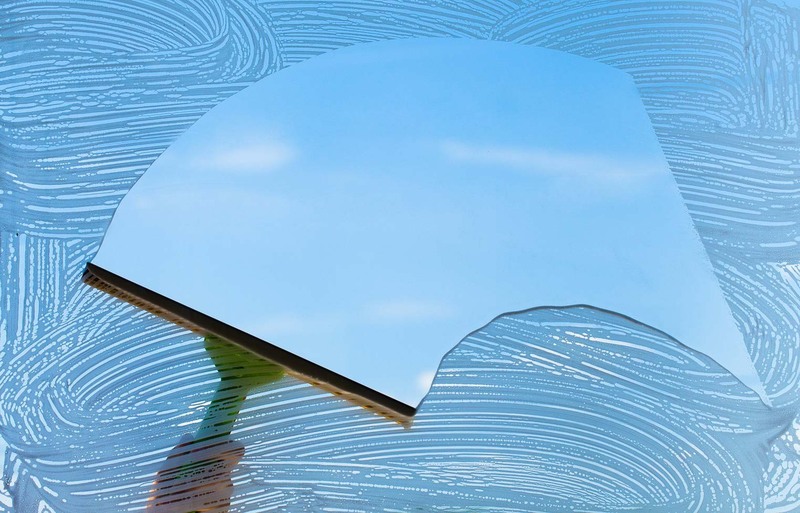 Most people clean their window using some Windex, an old newspaper and maybe some paper towel. These materials, however, might not be your best option. Squeegees and microfiber cleaning cloths actually get the job done much better than the aforementioned products. Many people don’t realize just how effectively squeegees clean glass compared to paper towel and old newspapers. The suction that a squeegee creates means that you leave less liquid and grime behind and are able to cover more surface area with every stroke. The main flaw with cleaning your windows with paper products is that as you rub the cleaning solution around, what you really inevitably end up doing is spreading more dirt around. If you insist on your paper to clean your windows, make sure you you are running through a fresh, clean surface with every pass you make. 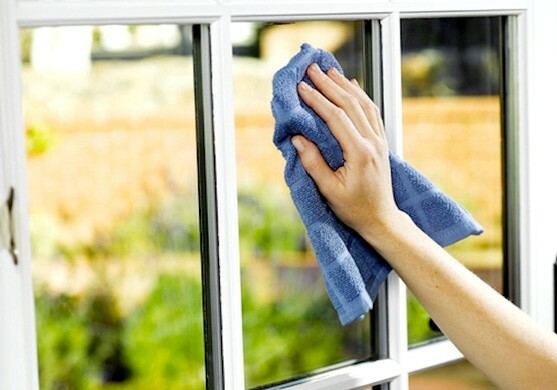 It might seem simple enough, but cleaning your windows without using the proper technique is not really cleaning them at all. 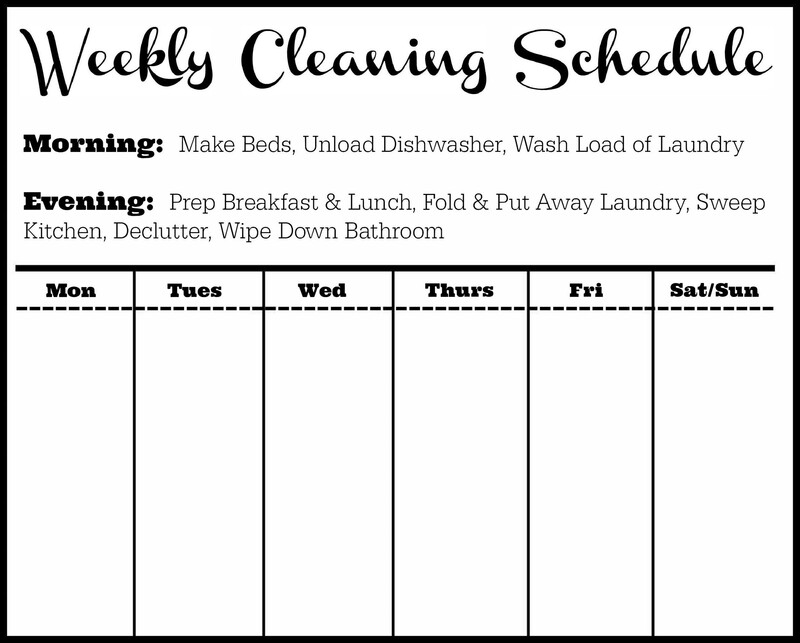 Make sure whatever cleaning motion you decide to go with you keep consistent throughout the cleaning process. Starting horizontally and moving to vertical swipes and strokes is a great way to end up with streaky windows when it is all said and done. The longer you leave your windows, the more dirt and grime builds up, the more the sun bakes it on and the harder it is to remove. If you keep to a set schedule for window cleaning, the task will be much easier every time you do it. Cleaning the windows, like cleaning anything, is not very high on people’s lists of “fun things to do,” but it says a lot about your home and the people inside it. 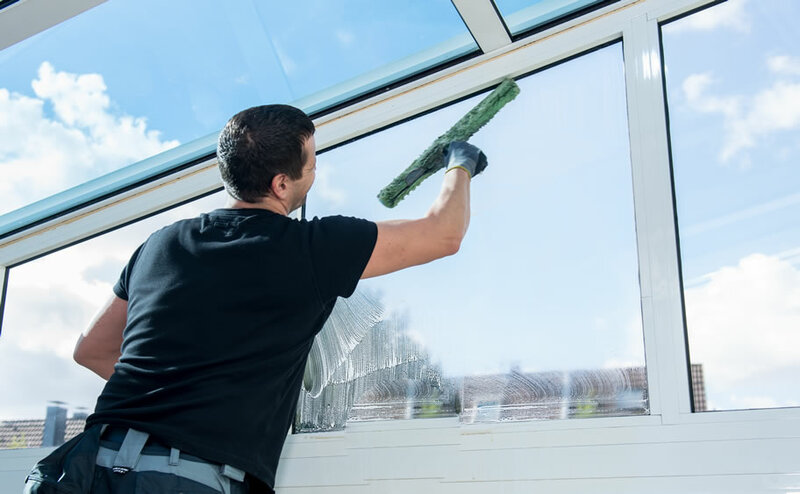 Your windows, because of their reflective nature, are one of the first and most glaring things that people notice about your home and even if the inside is a monument to cleanliness, dirty windows make it hard to believe.